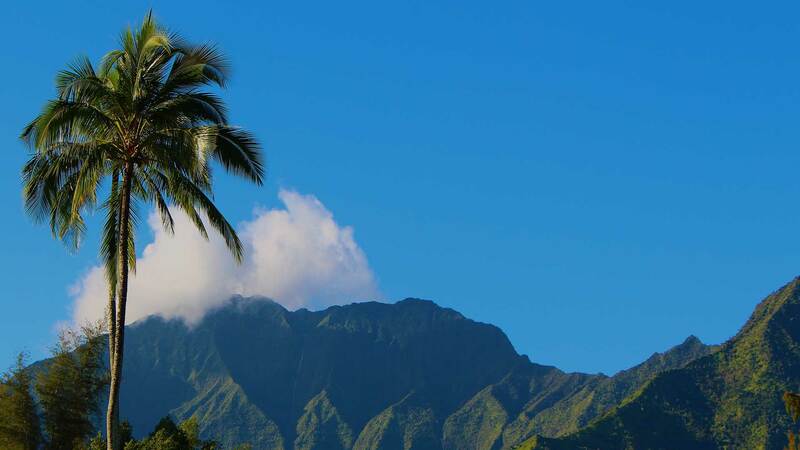 ALOHA & WELCOME TO YOGA IN PARADISE! 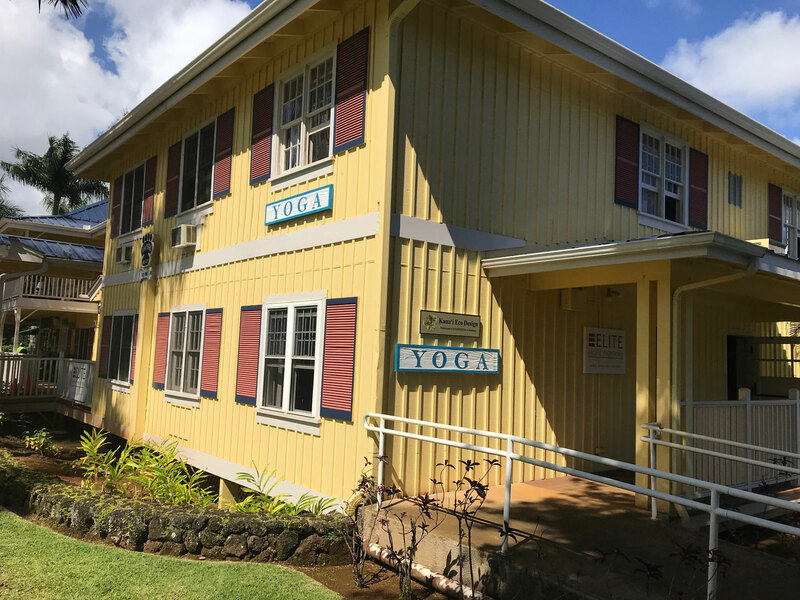 Our beautiful New Yoga Studio is located in Princeville Center on the North Shore of Kauai Hawaii. The new location of the studio is in the yellow building on the 2nd floor, next to Bank of Hawaii. 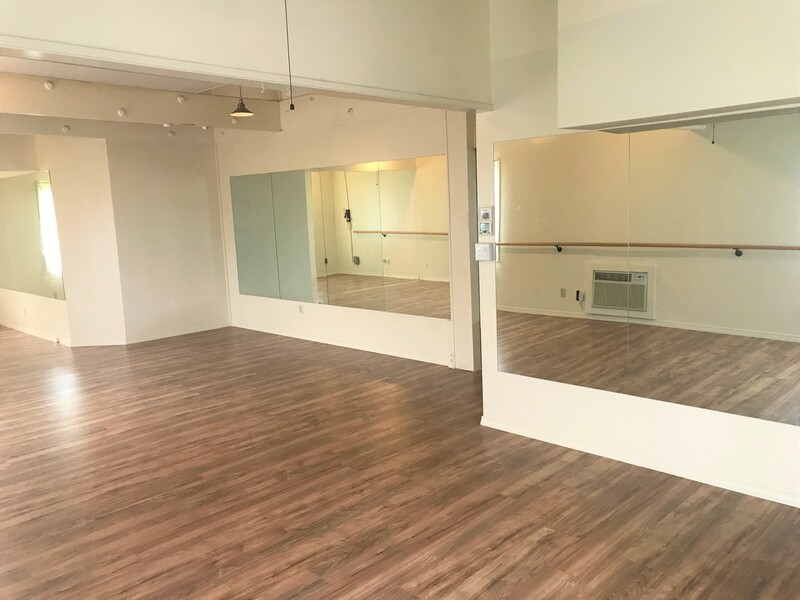 The new studio has RADIANT INFRARED HEAT that soothes the soul. We offer Hot Bikram Yoga EVERY DAY. You can book your class online now. In my 12 years teaching Bikram Yoga classes on Kauai and in NYC, I have seen hundreds of yoga students change before my eyes. The scientifically designed posture flow in the heated room is the deepest most effective life-changing yoga in the world. The HOT YOGA Series 26 postures and 2 breathing exercises activates and energizes every muscle, joint, organ, gland, and system of the body. Look radiant and receive outrageously great health benefits. Inside out, bones to skin, fingertips to toes, work out your body, mind, and spirit. 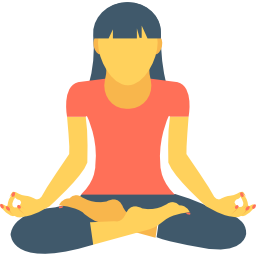 Our goal is to co-create an empowering and encouraging environment where students of all levels can dive into their yoga practice. Come laugh, struggle, sweat and challenge yourself ! 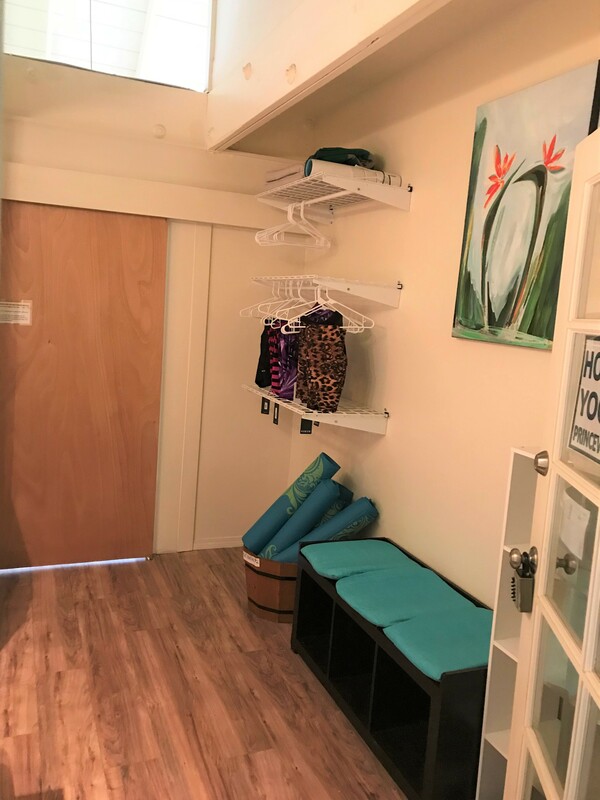 Private hot yoga sessions are available if you would like focused attention geared to your specific goals. 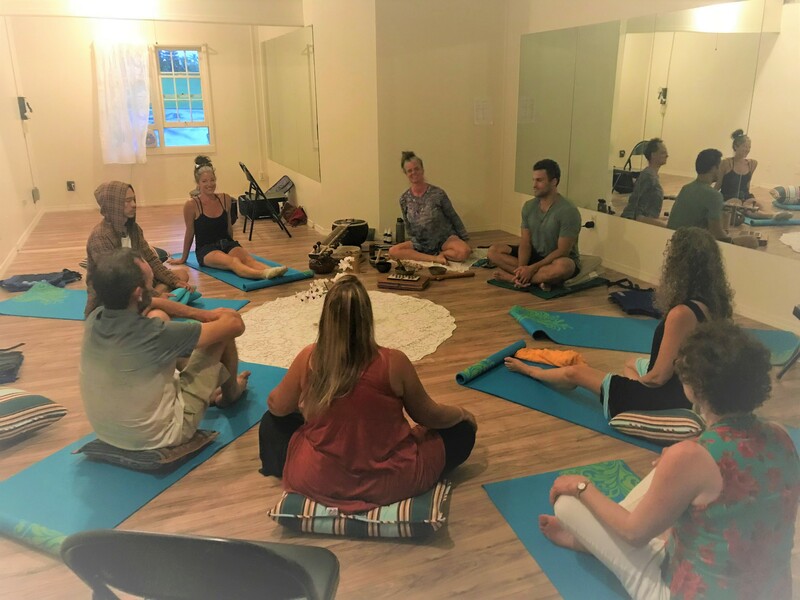 We also offer NOT HOT Holistic Classes – Warm Vinyasa Yoga, Human Physiology Model Meditation, Life Force Meditation, In the Light Movie Night, and More. Call or look at updates on our PROGRAMS Page for special events and retreats. Come join our ohana and get your glow on! The heat acts as anti-ageing and preventative medicine, keeping your body young and healthy. … As you sweat, your pores are opened and cleaned, allowing natural lanolin to release through the pores, softening and preserving your skin’s elasticity. 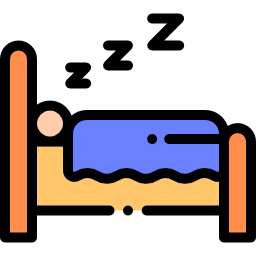 The benefit of a great night’s sleep is reason enough to practice and this benefit may be granted even with a limited practice. 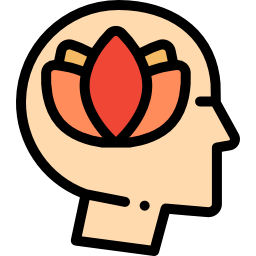 Another advantage comes over time with increased flexibility. 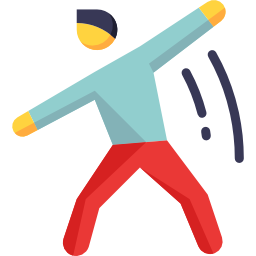 The heat allows each of us to reach new depths and loosens are bodies so that we perform our physical activities to its full potential. Strong flexibility works to battle tight hips, tight hamstrings, and a rigid spine. This looseness makes each of our everyday tasks easier to accomplish. 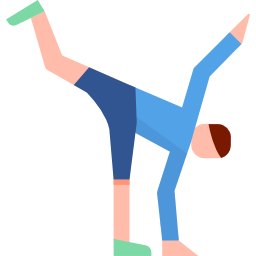 Flexibility feels great and is very useful in our daily lives, and who can argue how cool it looks. The pranayama breathing enhances the quality of our breath, which is excellent for the lungs and the respiratory system and strengthens your life force. 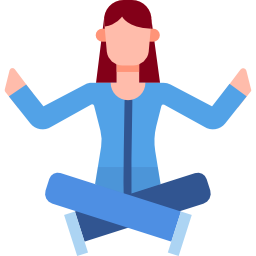 Yoga quickens our blood flow and allows for more oxygen to get to our cells —which as a result helps them function better. Yoga also increases levels of hemoglobin and red blood cells, which carry oxygen to the tissues. There is blood thinning as a result of making platelets less sticky and by safely decreasing the level of clot-promoting proteins in the blood. This can lead to a decrease in heart attacks and strokes. Studies have also shown drops in blood pressure and increased lymphatic drainage. This helps the lymphatic system fight infection and deplete the toxic byproducts. A boosted immune system through breathing and yoga sounds too good to be true but it definitely is! Practitioners are quick to vouch for the improvement in their health and strength with regular practice of Hot Yoga. One of the primary reasons is that the heated room aids blood circulation throughout the body. 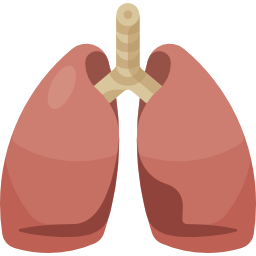 The controlled breathing method also supplements this process, as the flow of air into the lungs help spread fresh oxygen throughout the system. There are certain postures (asanas) are also specifically designed to block blood flow in certain regions for a full minute. Upon releasing from the asana, the blood surges forward with fresh new blood cells built up in that one-minute lockup. 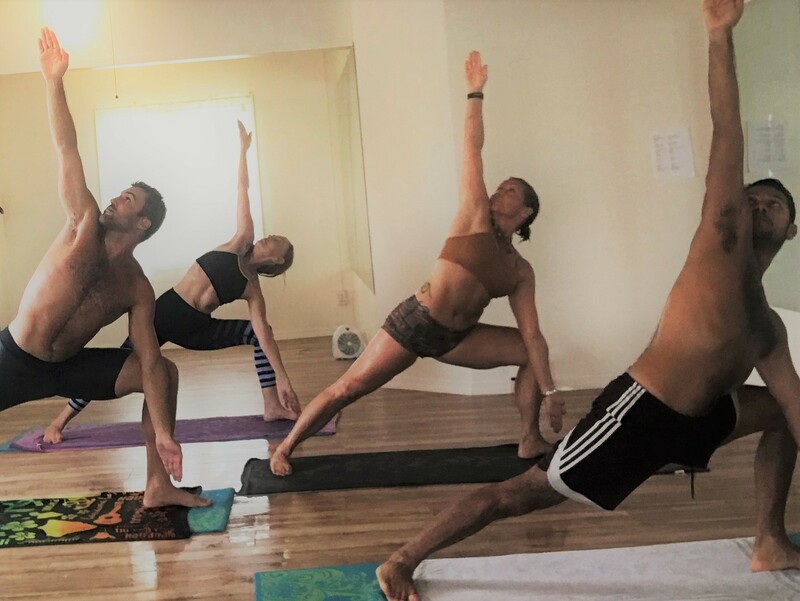 Among the many ailments known to be alleviated by Hot Yoga include cardiovascular diseases, blood pressure, diabetes, rheumatism, and many more. Yoga asanas prevent cartilage and joint breakdown by all of its body motion and stillness. Yoga improves our posture by strengthening and our spine while we simultaneously protect it. Among the many physiological ailments known to have been alleviated by Hot Yoga are alignment issues in the spine and osteoarthritis. Scientific studies have shown that Hot Yoga can increase insulin sensitivity, improve glucose metabolism, and gently lower blood glucose. 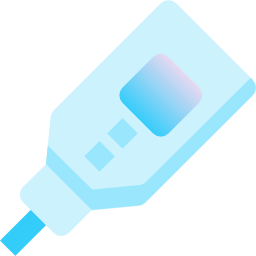 Low blood sugar decreases your risk of diabetic complications such as heart attack, kidney failure, and blindness. Yoga’s gifts extend to the mind and spirit. Yogis more than often leave the studio with a healthy glow and much happier than entering. We experience peace of mind during and in between asanas, and we feel better about ourselves each time we come. 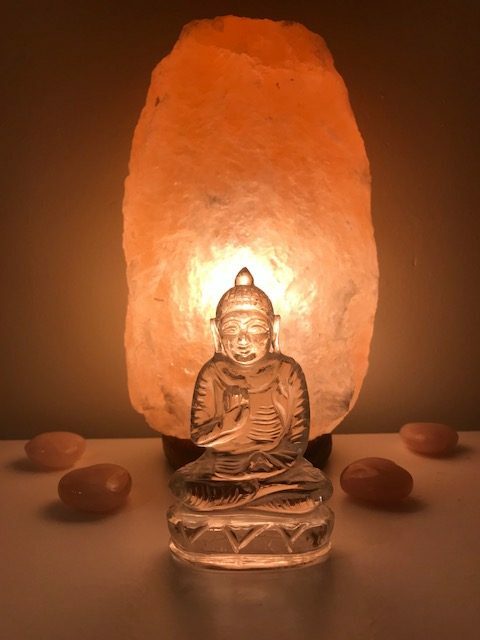 The yoga path is a healing one and we are reminded to care for ourselves in each moment of practice that eventually, if not immediately, will extend to remind us even when not in class.  © 2017 Hot Yoga Princeville. All Rights reserved.